John Lewis Launches Its Christmas Ad - But Does Elton Hit All The Right Notes? The celebrity, the song, the nostalgia, the story...it’s all in there, wrapped up ready for Christmas. After a menagerie of animals: Bear and the Hare, Buster the Dog and Monty the Penguin, and not forgetting last year’s Moz the Monster, the heartwarming tearjerker ‘Long Wait’ proved to have the biggest emotional connection with customers following our study of previous John Lewis ads. 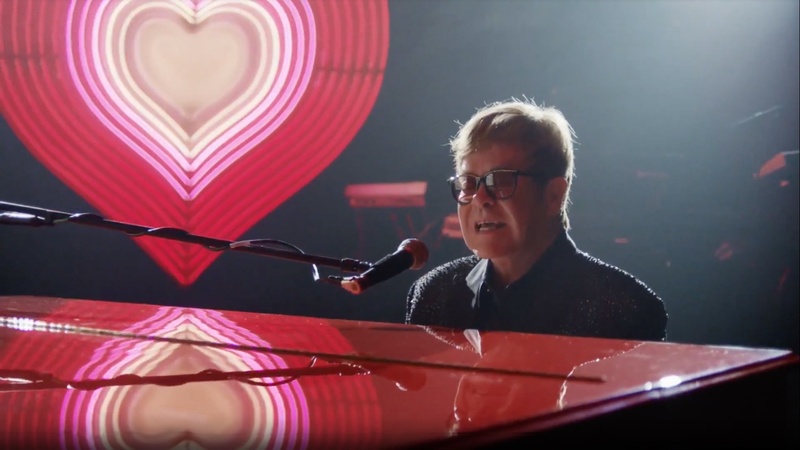 This year features the star quality of Sir Elton John, poised at his childhood piano singing his anthemic “Your Song” as the ad takes you through the periods of his career, right to the moment where he unwraps his first piano. #EltonJohnLewis: The celebrity, the song, the nostalgia, the story...it’s all in there, wrapped up ready for Christmas. It's the use of celebrity that makes this ad something of a new departure from previous offerings. Celebrity doesn't guarantee success, but when stars show that they’re fallible or open in some way then it invites the viewer in. This ad is steeped in sentimentality as we see Elton John reflect on his past. Our study of UK Christmas ads found that authenticity was a driver of success and Elton John sat at the piano in his pyjamas, along with the scenes of his childhood home invites the viewer in to his world. 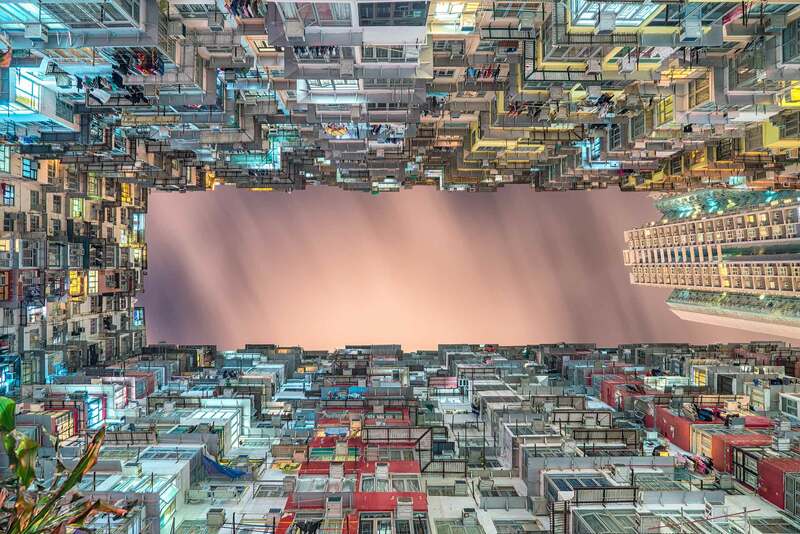 To make sure your ad is attracting the right attention and is hitting the right emotional buttons, please download more information on our ground-breaking attention and emotion AI tech solutions.